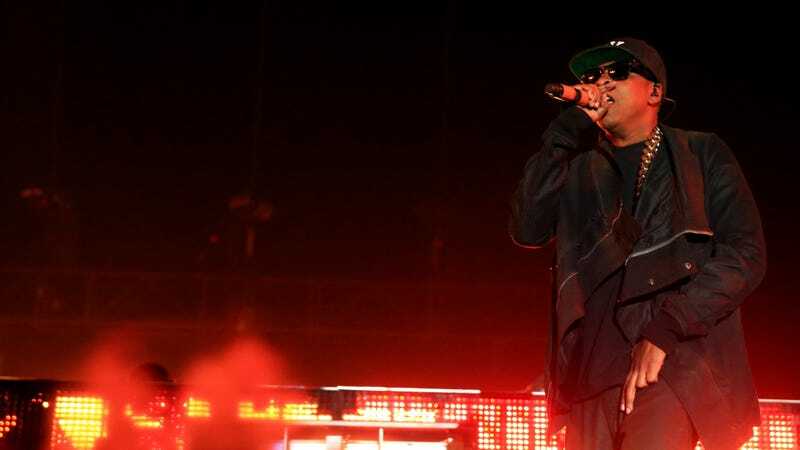 Rapper Jay Z performs onstage during day 2 of the 2014 Coachella Valley Music & Arts Festival on April 12, 2014 in Indio, California. ‘Hov is cemented in history, y’all! The new National Recording Registry of the Library of Congress has dropped, and Jay-Z’s The Blueprint is on the acclaimed list! The rest of the 2018 class includes notables such as legendary saxophonist Dexter Gordon’s “GO,” Sam and Dave’s 1967 single “Soul Man,” and Nina Simone’s 1964 single “Mississippi Goddam,” the latter of which was in tribute to civil rights activist Medgar Evers following his murder, as well as the four little girls who were killed in the 16th Street Baptist church bombing in Birmingham, Alabama. Curtis Mayfield’s “Superfly,” the titular single from the film’s soundtrack, made the list, as well. Thanks to the National Recording Preservation Act of 2000, the Librarian must select 25 titles that are “culturally, historically, or aesthetically significant” and are at least 10 years old, under the guidance of the Library’s National Recording Preservation Board (NRPB). The current total number of titles in the registry is 525. Jay-Z’s induction makes his album the most contemporary title on the 2018 list. The complete list is below.